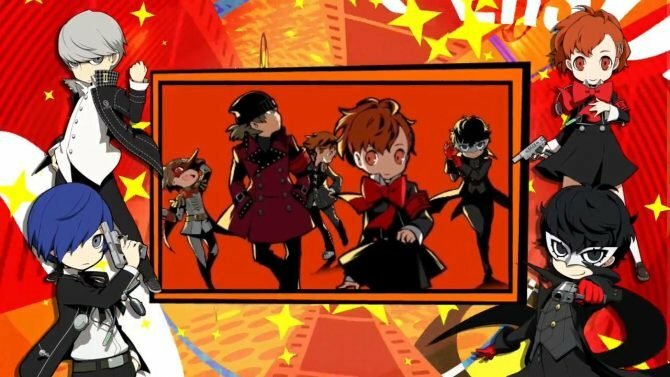 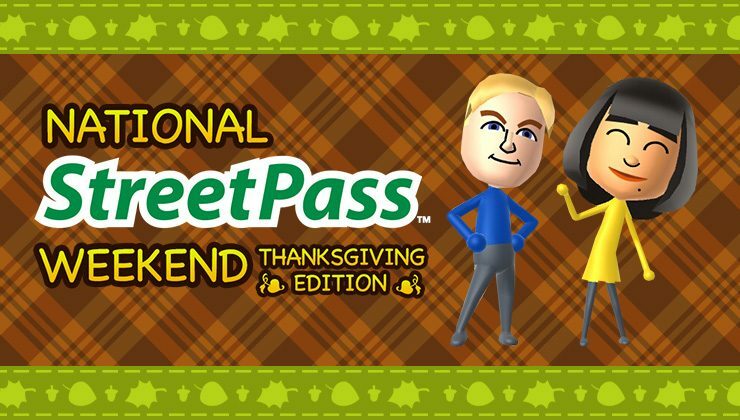 Nintendo 3DS players have another National StreetPass Weekend coming up, this time to celebrate the Thanksgiving holiday. 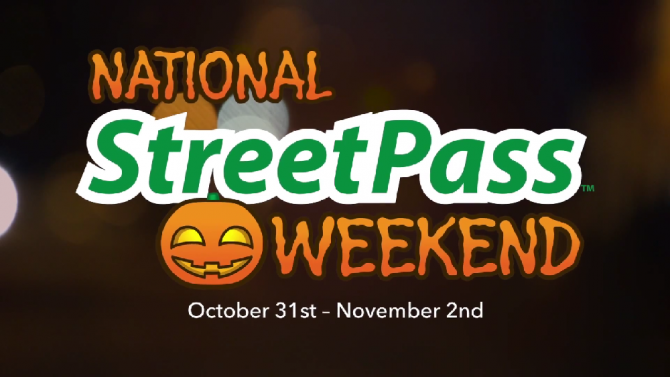 From Nov. 24th through Nov. 28th you can utilize the StreetPass features of your favorite Nintendo 3DS titles at any Nintendo Zone location in North America. 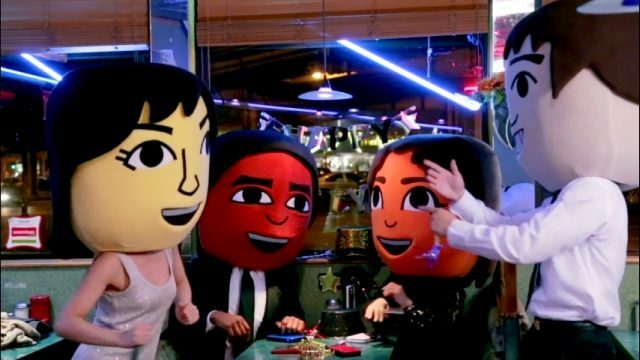 The announcement also reminds anyone without one that the New Nintendo 3DS will be available for $99.99 on Black Friday. That price might just be worth braving the Black Friday mob.